Here is some advice to help you decide what type of wooden floor is ideal for you and where it’s best suited in your home. Did you know “softwood” refers to coniferous trees such as cedar, fir and pine, whilst “hardwood” refers to deciduous trees such as ash, beech, oak and teak? Understanding the basics helps you visualise the best option for your home. If you are imaginative and visual, reclaimed wood is ideal. You’ll enjoy collecting planks, board and panels from salvage and reclamation yards. You’ll ignore how strange this collection of wood looks before installation because you’ll be celebrating your vision later. Seek advice to confirm how much wood you need; reclaimed wood pieces aren’t consistent in size and are best suited for living spaces. Solid wood is a specific or named wood prepared for construction or carpentry projects. Some can be used as a structural floor on their own without a sub-floor. The best rooms for solid wood flooring are halls, living and dining rooms, and bedrooms. This is a good alternative to solid wood. It consists of a number of criss-crossed soft and hardwood layers, starting from a veneer or plywood base layer and building to a top layer of your chosen named timber. The layering provides durability. Engineered wood is suitable for halls, living and dining rooms, and bedrooms. 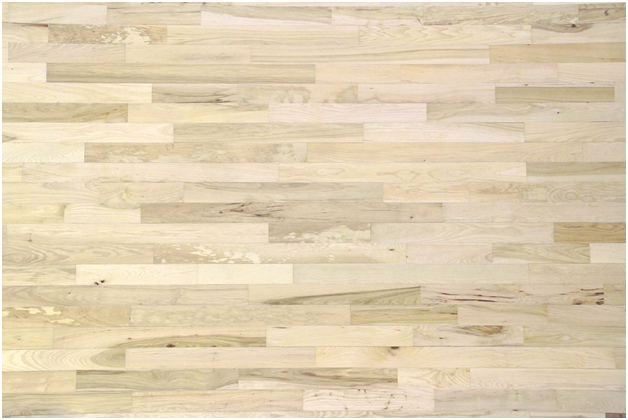 Laminate flooring is created by layering plastic over a board backing, finishing with an image of wood. Quality wood laminate is durable and convincing, and it’s best suited for living areas. Avoid any room with water because leaks cause warping and discolouration. A huge variety of timber patterned finishes await. It must be professionally installed because each floor is tailored to a particular room. Vinyl is the perfect choice for your kitchen, bathroom, laundry, utility and living areas. Are you wondering how to source environmentally friendly wood? Timber floors are usually environmentally friendly as long as they originate from a sustainable forest. Just like with your vinyl wood flooring, this is where a trusted solid wood floor supplier such as (www.woodfloorwarehouse.co.uk) is crucial. 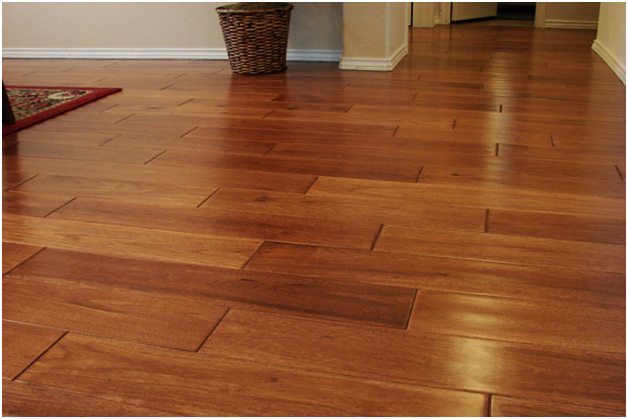 Installing wooden flooring is a wonderful investment, adding warmth and style to your home. Previous Previous post: What are 2017’s top TV technology trends?